Progress-U is one of the most innovative companies in the development of Team Coaching techniques in Asia. Team Coaching is distinctively different from 'Group Coaching'. 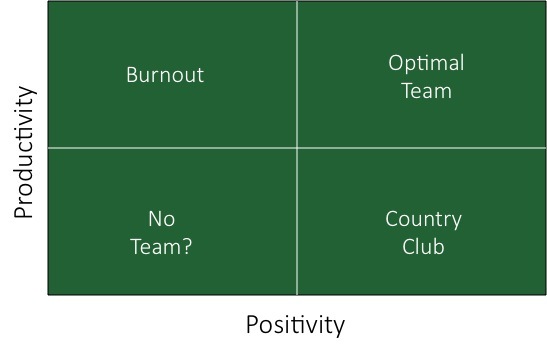 Team Coaching works on team dynamics, especially how to increase productivity and positivity of a team. Progress-U developed and adopted a number of very innovative and equally effective tools to unearth existing challenges within the team and to instantly assist the team in finding a deeper meaning and stronger connection as a team. Progress-U also uses assessments (mostly PTC team assessment and Harrison Assessments Team Paradox report) to accelerate the diagnosis part of current team state. 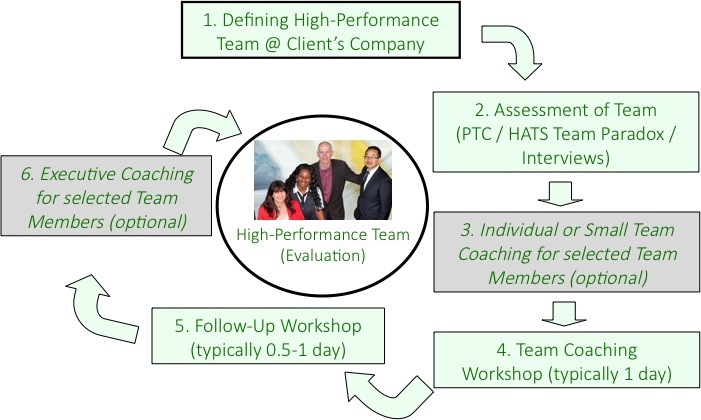 Progress-U's focus is on senior leadership teams and therefore, our certified team coaches are very experienced senior executive coaches with extensive background in working with teams both as executives and professional coaches.